New ROOF on main structure! 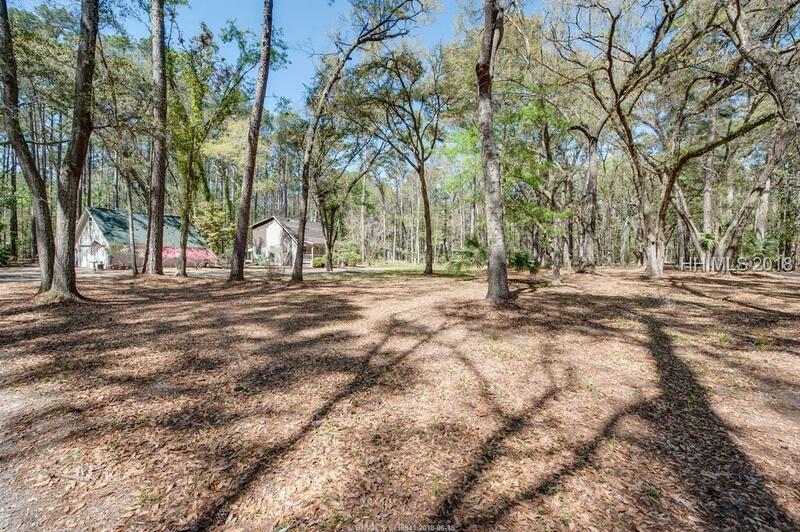 Desirable 2.339 building lot in May River Plantation. 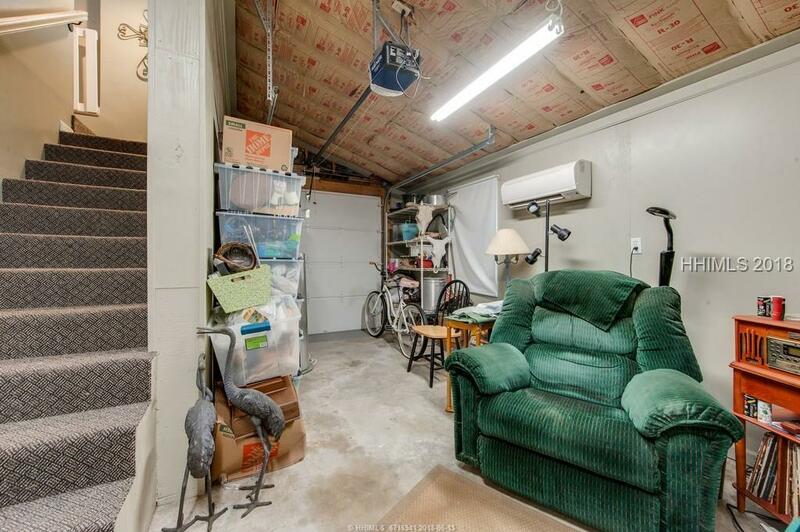 Existing 2.5 car garage w/upstairs studio apt has been completely renovated. 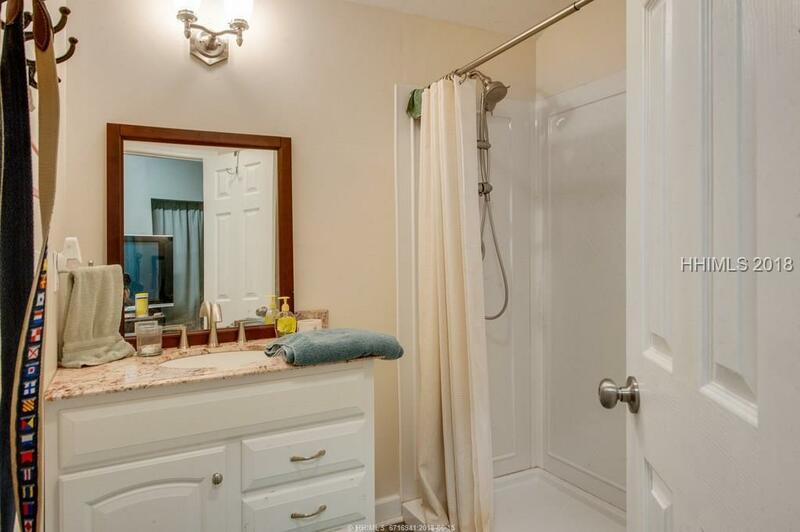 New stairs, shower, lavatory, insulation, sheet rock, appls, HVAC, roof & tankless gas water heater. The existing 1470 sft , 2bd/2.5ba, 2-story house w/loft has been 80% gutted & ready to rebuild The lot has a tree survey & all large trees near structures have been removed. Main structure is sold "as is" with no warranty of any kind. 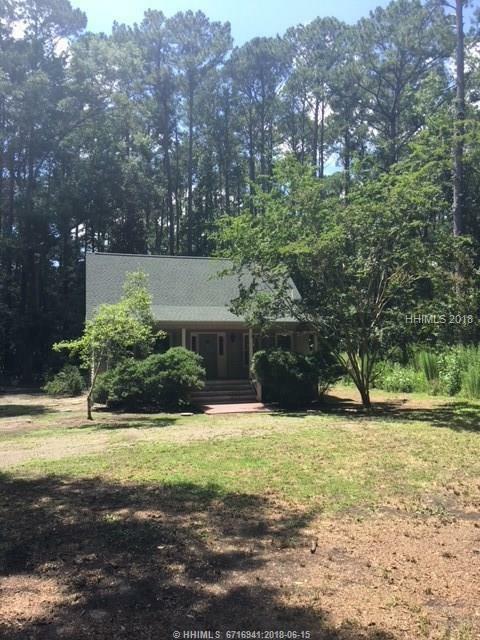 Enjoy boating, fishing & crabbing from the community dock w/ private landing. POA fees are $1500/year. Interior photos are of studio apartment.